Elegant villa dating from the early 20th century with pool and garden, located in a valley at the foot of the Langhe hills. Refined furnishing with some antiques, large rooms with plenty of space for guests. Outdoor area with wood burning stove and bowling green. The property is located just a few minutes from the medieval town of Bene Vagienna, rich in archaeological remains from Roman and medieval times. 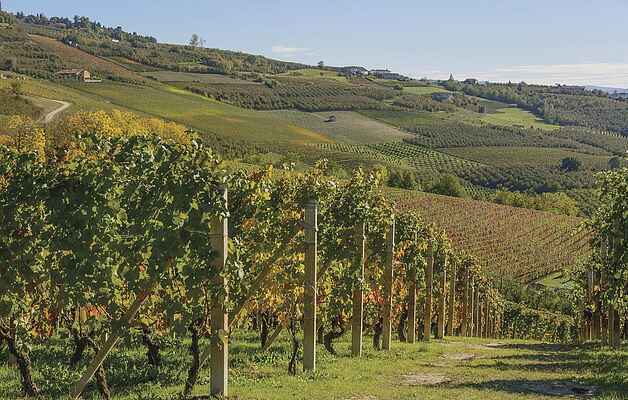 The nearby hills of the Langhe offer the possibility of relaxing walks and trails through vineyards, castles and small hamlets with stunning panoramic views of the surrounding. In the old and typical wine cellars you can taste fine wines and famous truffle dishes. For sports enthusiasts: cycling, horse riding, golf, hot air ballooning, hiking and much more. For art lovers, Turin, the old residence town of the Savoy, is just at 60 km away and is rich in museums, royal residences, churches and theaters. The motorway is 1 km away. There is a farmhouse with farm animals next to the villa. The last 700 meters of the access road are not paved.